Will someone please explain the money/credit system please? Or point me in the right direction to somewhere that explains it? I have searched the forum without luck. Do you purchase using rl money or possibly site generated? Do you already have a main site account? Each member starts with $ 25,000. So once you have a account you directly should have access to your main site account and when you click on the sum you will be directed to your bank account. Once you are accepted on the main site you are given a starting amount of money (25k) and 10 horse credits. You can spend your money any way you want; entering shows, purchasing horses, buying horse credits, or other goods and services provided on the forum. But once your money is gone it's gone. As Jase stated earlier, there are many ways to earn more money. 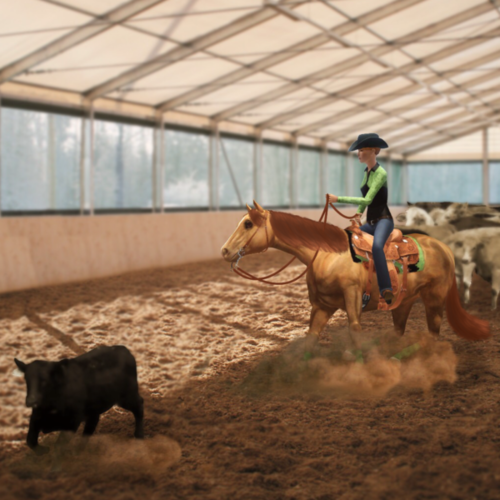 You can open your service such as: creating custom content for other members, winning shows, or selling horses. Just be careful how you spend it! Horse credits are used on the main site to create horse profiles. Horse profiles on the main site are used as an official record for players' horses. 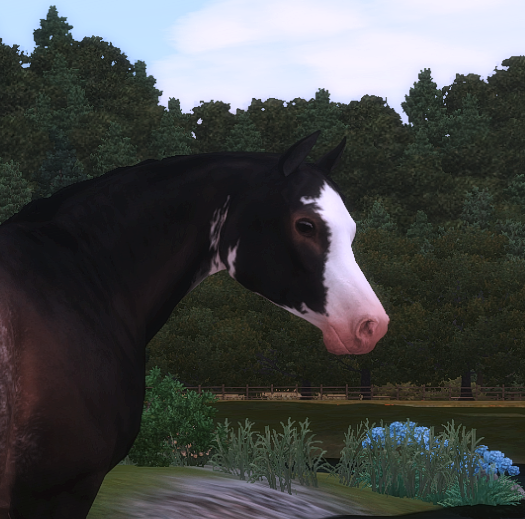 If you want to enter your horses in shows or participate in events on the forum, you will need to create a horse profile. Once you've created a horse profile you can register your horse here. This is how we keep track of existing horses on the forum. If you run out of horse credits you can buy more from the Equus Sims Admin account for 2k a piece or buy others from other members if they offer you some.